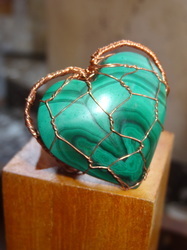 The energy of Malachite strengthens our ability to take action in the world and create form from our thoughts and ideas. 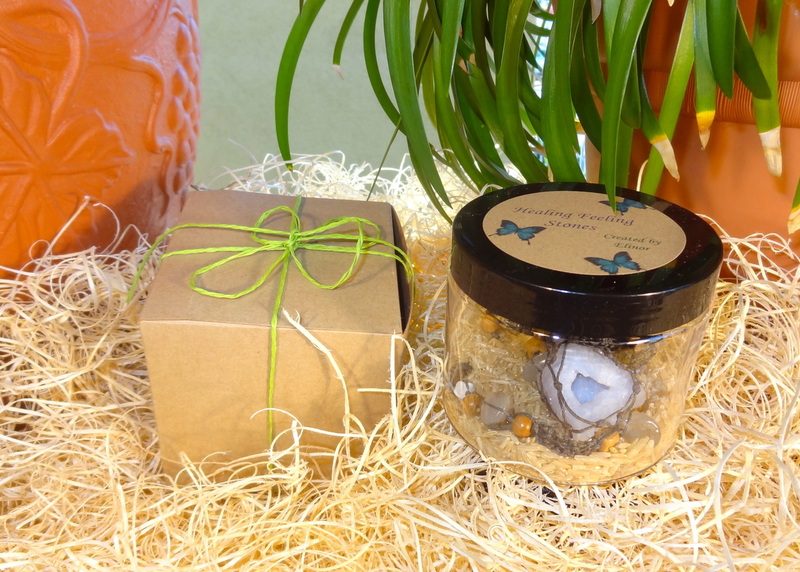 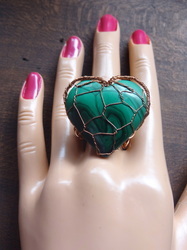 Malachite is one of the most important stones for protection. It activates the psychic "radar" via which one "feels" the presences of danger.- than it offers this "cloak of invisibility" which can keep one from being noticed by those who might pose a threat to one's emotional or physical well-being. assisting with emotional balance. 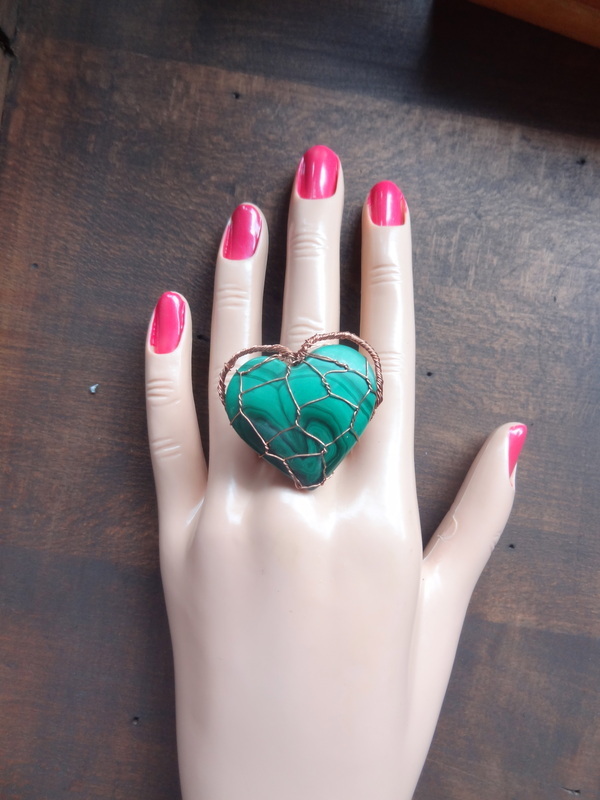 Malachite will keep you in the state not to be tempted to take on the emotional baggage of others. 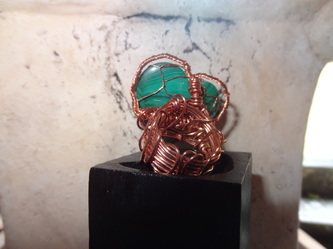 its also one of the few green free element minerals. 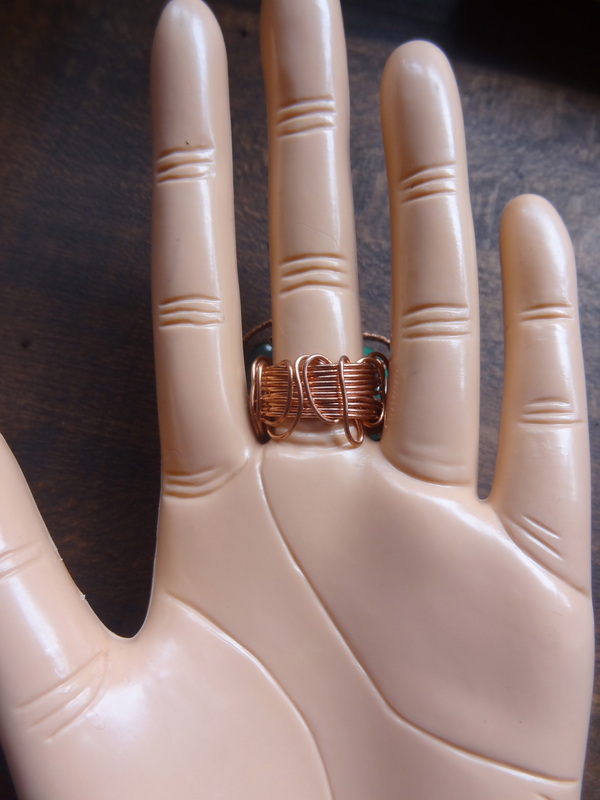 Copper- channeling and grounding higher vibrations, conducting and enhancing stone energies. 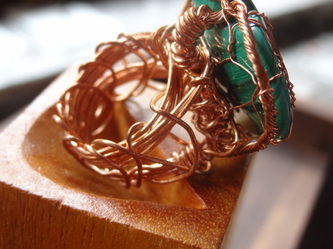 Copper can carry stone energies the way copper wire carries electricity. And this works great with Malachite since Malachite is a Copper carbonate mineral. "I align my personal will with my understanding of Divine will, and i move forward with clarity and confidence."